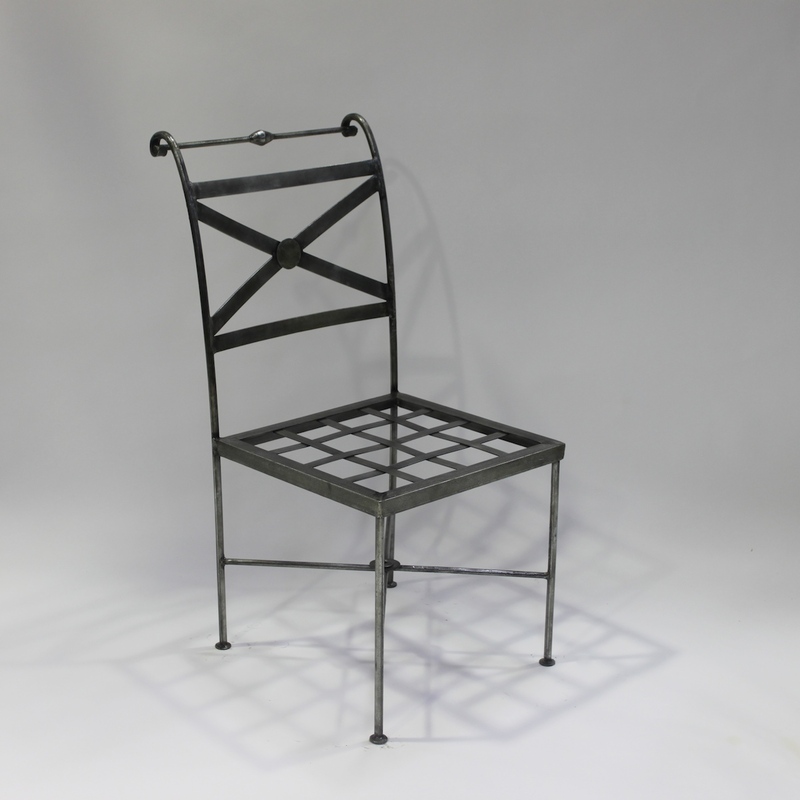 Le Forge steel chairs and carvers are inspired by France, they're not only stylish but also 100% hand crafted by our own artisans and treated to withstand the Australian environment. 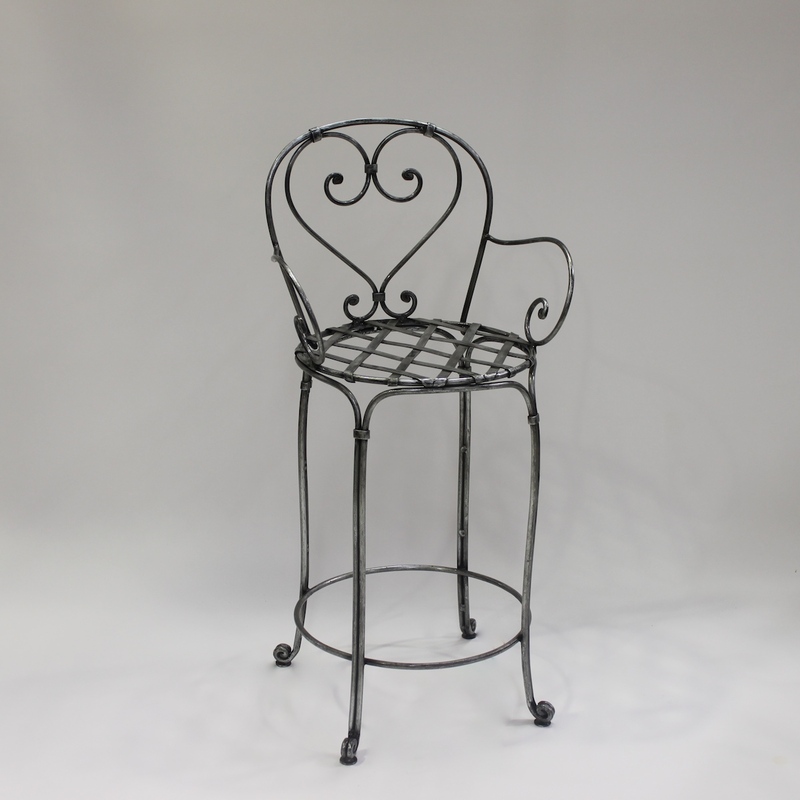 Each piece is meticulously shaped by hand giving it individual charm and character, We have designs with classic curls and swirls reminiscent of traditional French style. Cafe chairs and benches with straighter lines for a more contemporary look. 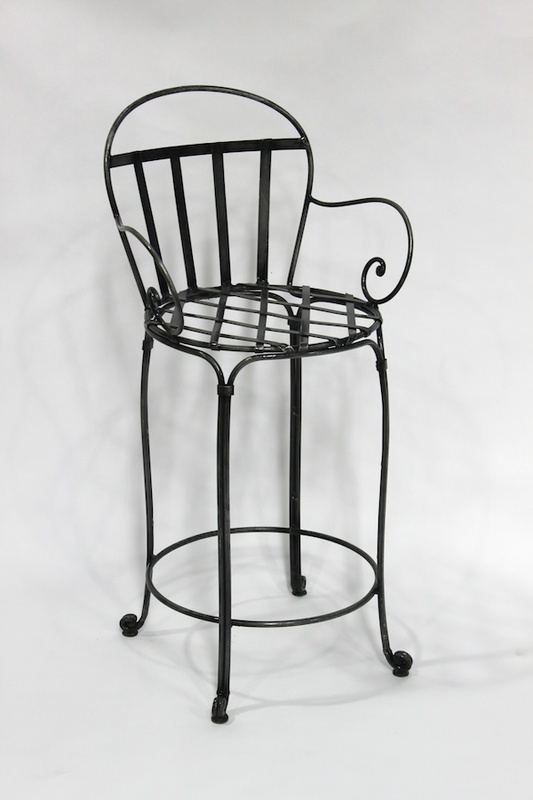 All suitable for indoors and outdoors and exclusive to Le Forge Furniture And Decoration.